Love my beautiful custom window artwork. Great price and quick service! Here at All Venue Graphics and Signs, custom signs are our specialty. Most of the signs that we create are custom. They are specific to your business, your brand, and your desires. No matter what type, size, or quantity of signs you need, we design, manufacture, and install the perfect signs for your business, organization, or event- without breaking the bank. 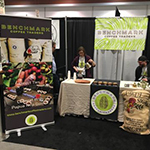 We create custom signs for your business storefront, custom signage to outfit your entire business, or even custom trade show signage. 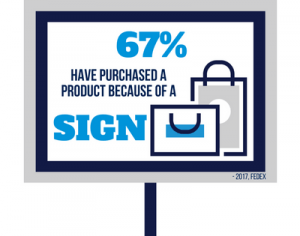 Your brand is unique, so you can’t expect to just purchase the right sign for your business off the shelf of some store. The right sign for you doesn’t even exist yet since you have not yet asked us to create it! We take your ideas and turn them into attractive, durable, and high-quality business signage that excites visitors and impresses clients. 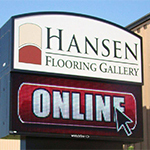 Storefront signs get more views than almost any other type of signage. 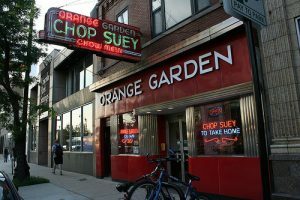 Even people who aren’t typically your audience will walk by your business, drive by it, and your storefront sign may serve as their only impression of your business. Custom storefront signage allows you to carefully craft the message and image you want to project, ensuring you are sending the right message to the right audience at the right time. We build your custom signs from scratch, so you have full control of all aspects of design, manufacturing, and installation of your specialty signage. 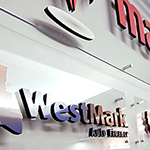 Whether you are looking for a lit cabinet sign, a custom channel letter sign, etched or sandblasted sign, or something completely different, our expert designers and fabricators are ready to create the signs you want and need to attract more clients and customers to your business. 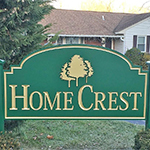 We create custom signs that are built to last. 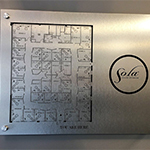 Your custom signage will become a symbol of your company that people associate your brand, so they have to be long-lasting, as well as professional, attractive, and reflective of your brand personality. At All Venue Graphics and Signs we not only ensure your signs are attractive and made from the most durable materials, we provide complete, professional installation services so you can be confident everything is properly aligned and secured for maximum impact. Our designers will work with you, no matter what the size or scope of your custom design project is. We love to work on projects large and small that allow us to spread our wings and be creative. Custom signage is the best way to do this, so we always welcome collaboration and new ideas. Working with you on your custom sign projects allows us to do what we do best- use creative ideas and strategies to develop stunning, impactful signage that works for your business! 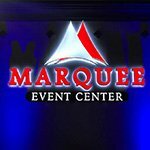 Our team creates all types of custom interior signs, exterior signs, and vehicle wraps & graphics for your business, organization, or special event. 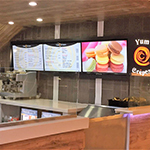 Our goal is to design, manufacture, and install custom signage that you, your staff, and your customers will love. 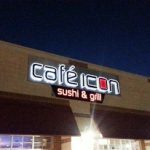 If you need custom signage is that is correct, high quality, and on time, contact Pompano Sign Company today for your fast, free, and informative consultation with our sign specialists. Call All Venue Graphics and Signs at (954) 504-9965 for your Free Consultation with a Custom Sign Specialist!